All of us are aware of the degree to which we live our lives on Facebook in 2018. Connections with family and friends are largely maintained through a series of Messenger conversations, tagged photos, and event invites. Just as we’ve come to accept Facebook as ever present in our personal lives, we accept that we understand everything about the platform and how it works. Behind the scenes however, Facebook is constantly making sweeping changes to both how this content that makes up our daily lives is displayed and whether we even see it or not. Digital marketers are keenly aware of these frequent, massive changes. Facebook marketing in 2018 is a swiftly changing battlefield where digital marketers dig into vast algorithm changes to ensure their clients’ content still reaches their audience. While Facebook dials in new features and updates to keep users on the site longer and increase their chances of clicking on Facebook ads, the ability of businesses to reach their fans outside of those ads continues to decrease. Most recently, Facebook announced a massive News Feed algorithm change aimed at delivering more “meaningful” content to users, content from friends & family, and less passively consumed information from pages and organizations that could be bad for our well-being. Friends and family are in, Pages are out. What does this mean for businesses? 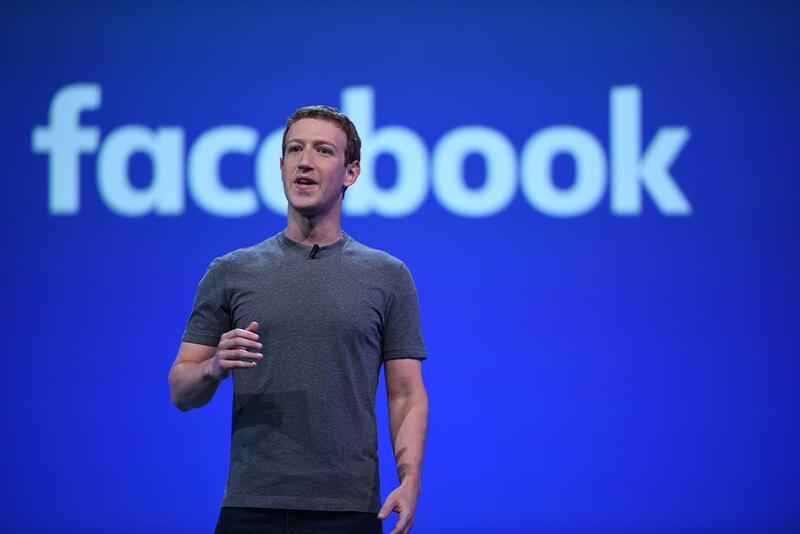 First, it’s another step in Facebook’s transition to a pay-to-play space for businesses. Since its initial public offering in 2012, Facebook has continually decreased the reach of Page posts in an effort to entice business to pay to reach their fans. Facebook wants businesses to pay for access to users and the reach of non-promoted Page posts has declined further. Second, it’s a massive change in how Facebook measures “engagement”, particularly from non-promoted Page posts. Comments are now king and in particular comments that drive users to tag and bring their friends into the conversation will go the farthest. Businesses seeking to thrive in this environment would do best to focus on paid posts as their vehicle for direct advertising while focusing on creating a welcoming environment for conversation in their non-promoted posts. We are all marketed to on Facebook but unless we have a direct hand in creating that marketing we often have a limited comprehension of its reach. Facebook made $6.8 billion from ads in 2016 while an estimated 40% of Facebook users have never Liked a Page and are primarily reached by Pages through advertising. Sales, offline events, branding, even hiring are all actions best served on Facebook by a serious digital marketing spend. Meanwhile 32% of Facebook’s 2 billion daily users engage with businesses on the platform but Pages on average only reach 2% of their total fans with a non-promoted post. The ability of non-promoted Page posts to capture an audience is smaller than ever as Facebook does not want users to see those posts unless they are going to contribute to a meaningful experience on the platform, which now means a lively conversation with their loved ones. Content that sparks a conversation, topics that inspire fans to share their opinions and posts that remind a user their connection with a business is genuine and valuable all contribute to that ideal. It’s Facebook’s world and we’re all living in it but playing by those rules we can still do business and continue to connect with our customers.